Basic Percussion Course With Drs. Fulford And Koss DVD - Stephen Myles Davidson, D.O.Stephen Myles Davidson, D.O. How To Get Your Patients To Show You Their Strange, Rare And Peculiar Symptoms! Breathe by Robert Fulford, D.O. Fascia: Form And Function With Barry Malina, D. O. We want our customers to find this work helpful, innovative and informative. 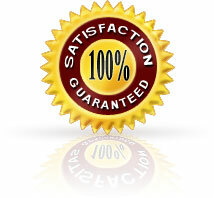 That is why we offer this strong guarantee:All sales are final only when you are satisfied. 100% money back guarantee including shipping. Copyright © Stephen Myles Davidson, D.O.